Jesus recognized that parables were the best way to help people understand complicated truths in difficult times. At Christian Faith, we’re doing the same thing with At the Movies, modern day parables where the movie is the message. 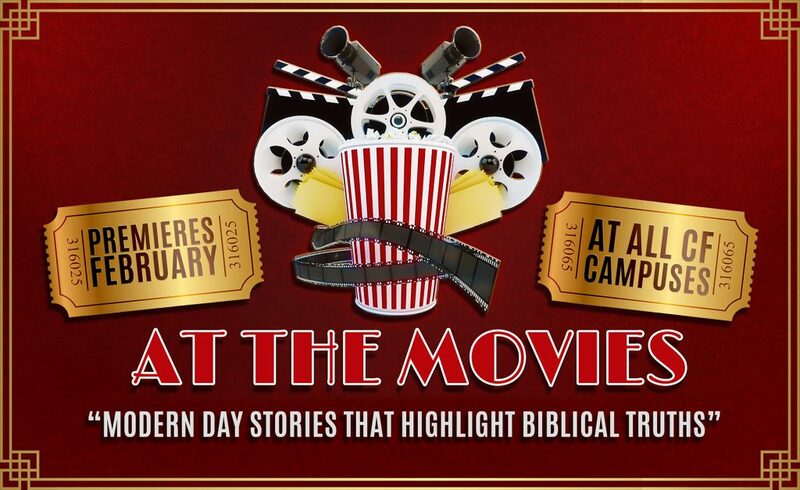 Join us in the month of February as we take current movies and learn the spiritual truths for everyday living. Our services are only an hour and five minutes, and your kids will love their own At the Movies message in their class. For times and directions, visit christianfaith.us/locations.